Streaming Wizard organises the live streaming of a special, intimate studio session for one of the world's biggest bands! Having a large global audience, multiple servers were load balanced to ensure wherever the fans were in the world they'd have a great experience. One of Streaming Wizard's more unusual client requests was to organise the streaming of a live webcast interview between pupils at The King's School Canterbury and a British astronaut, whilst he was orbiting aboard the International Space Station, 250km above the earth. The largest greenfield music and performing arts festivals in the world! 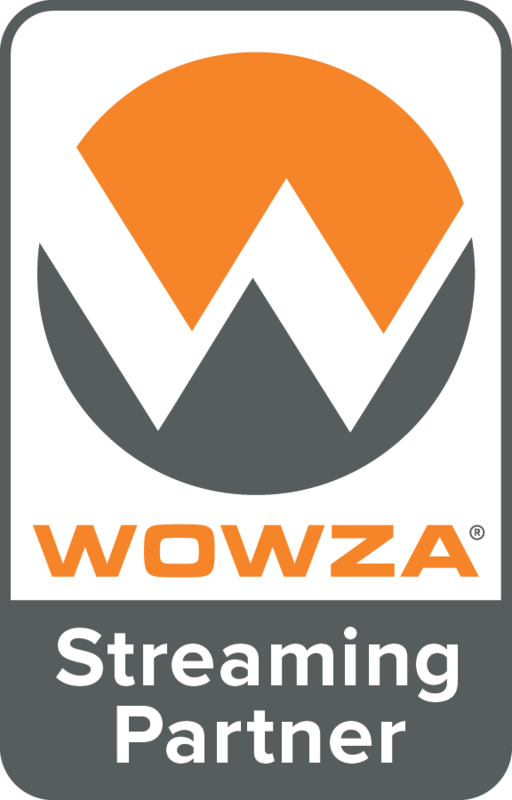 Streaming Wizard, along with Havelina Ltd were commissioned to produce several short films to highlight some of the entertainment on offer away from the well known Pyramid, Dance and Other Stage's. These films were streamed from the official Glastonbury website during the event.